Our offices have years of extensive work with helping individuals that have been placed through this process. During these proceedings it is key to have the right representation. Our office has had many victories in helping families and individuals gain status through removal proceedings. If the judge determines that you can be deported, that is, the information in the NTA is correct, you can apply for relief from removal. If you're eligible, another hearing will be held. Our job as attorneys is to make sure that you are protected through this entire process and find out what relief is available to you in order apply for that relief. 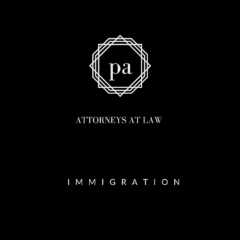 Call us today to setup a consultation with an immigration attorney to learn about your options.